Sea, Sand & Sky: Is that a real fish?! Is that a real fish?! 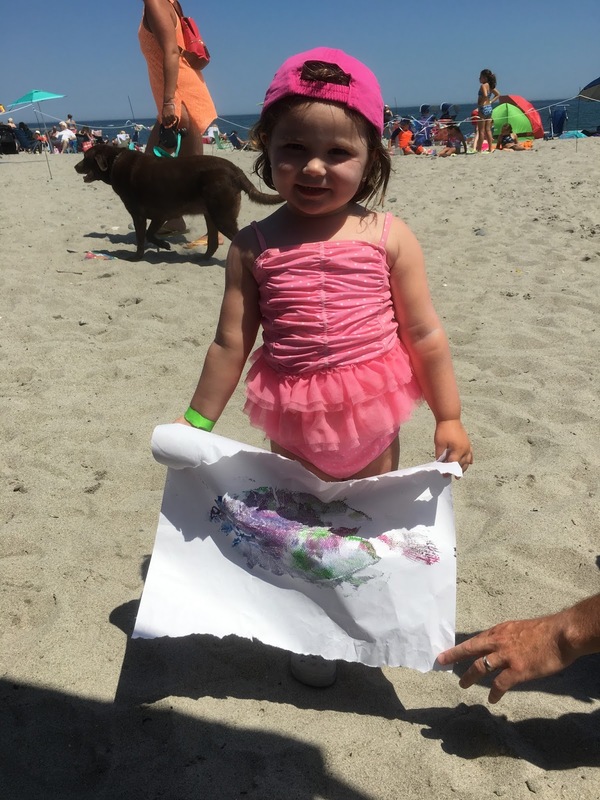 Fish printing is great for any age! "Is that a real fish?!" That was definitely the most asked question of the day. Today, three staff members and I traveled to Yirrell Beach in Winthrop. 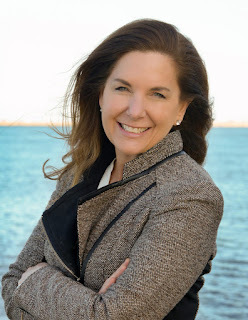 This year marked Winthrop's 20th annual Family Day at the Beach, and this landmark year for it was certainly amazing. The day was full of food, games, music, prizes, competitions, and even water slides! We were simply amazed at how many people came out to enjoy the beach and spend time with their families on this day. A very colorful fish print! To add to the festivities, Save the Harbor/ Save the Bay attended the event, providing folks with some educational fun as always! 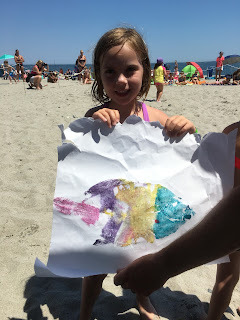 Our activity of the day was the ever-popular fish printing. Fish printing dates back to the 1800s when Japanese fishermen used it as a way to record their catches long before technology could. If I caught a fish today I would simply take a picture of it to record what it looked like such as; shape, size, color, and other attributes. Since then it has truly developed into an art of its own and even a fun arts and craft to do with children like we did today! Hope to print with you soon!